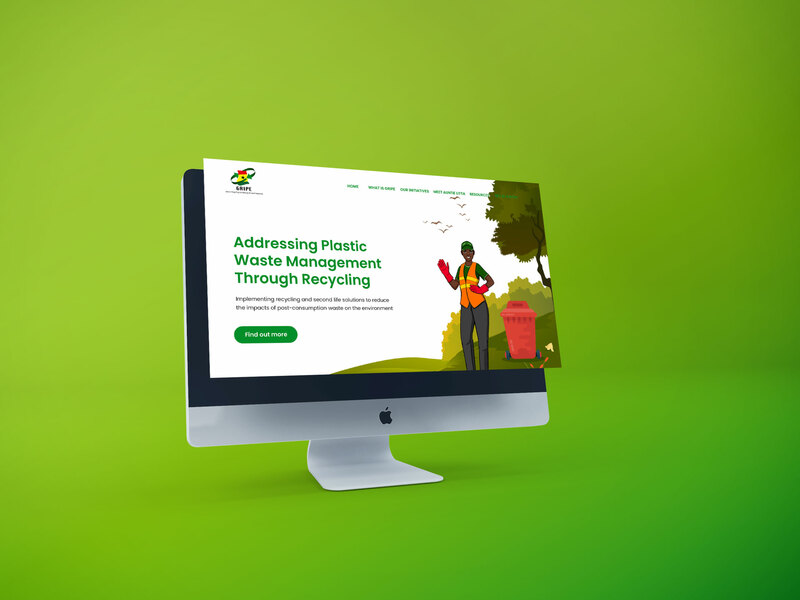 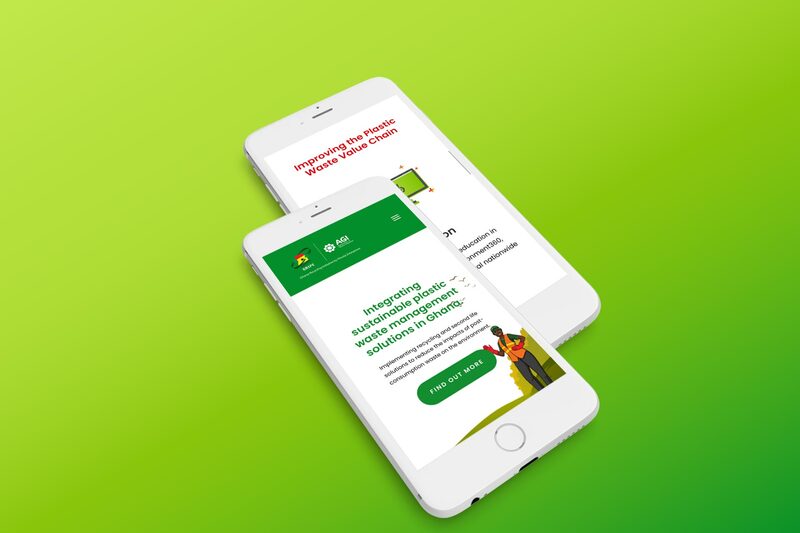 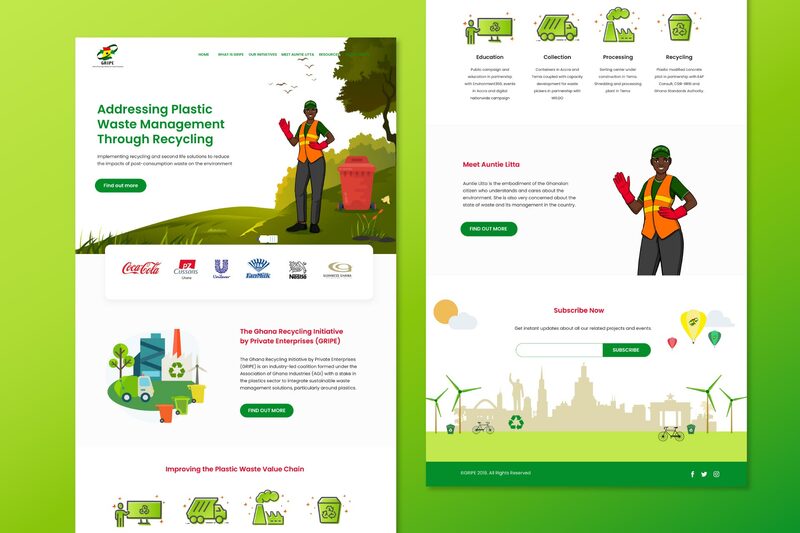 We were excited to work on the website for the Ghana Recycling Initiative by Private Enterprises when contracted by Genie Intel. 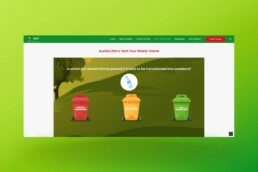 With the idea of creating awareness and educating the public on the need for recycling, a website was essential. A user-friendly and clean website was built. The use of vectors and illustrations were tactfully used to convey the initiatives of the brand. 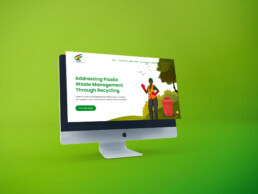 A friendly animated character – Auntie Lita being the face of the campaign, educates on the need and benefits of recycling. 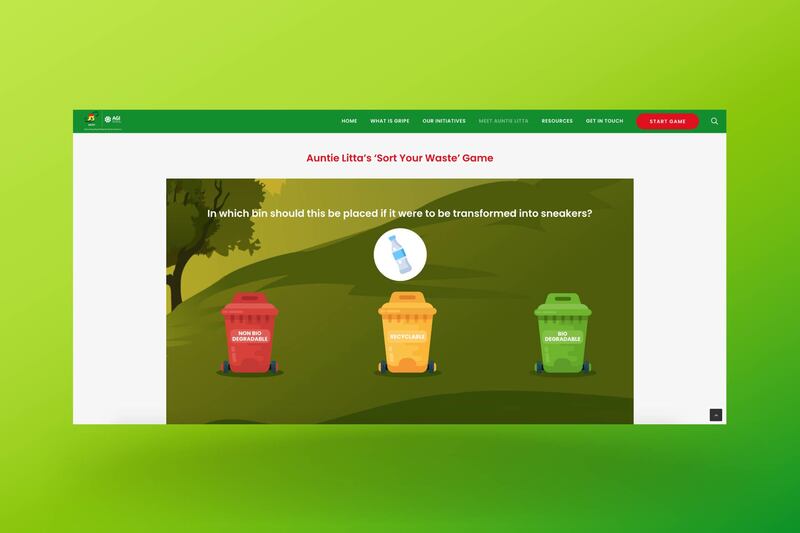 Integrated into the website is a game we developed which helps users identify the different kinds of waste produced in the environment and how best they can be disposed of.